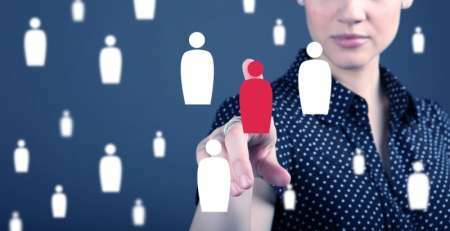 The Office of Personnel Management (OPM) will increase the authority CIOs have over direct hiring decisions, according to a post on Federal Register. 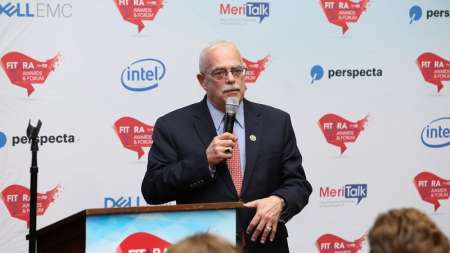 Margaret Weichert, acting director of the Office of Personnel Management, said that implementation of the 1.9 percent Federal pay raise included in the budget bill passed in February has been held up by legal concerns, but is in its final stages. 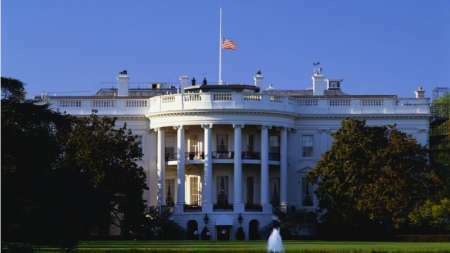 The White House said in a statement today that President Trump intends to nominate Dale Cabaniss as director of the Office of Personnel Management (OPM). The Office of Personnel Management (OPM) announced today that Clare Martorana would replace a retiring David Garcia as CIO. 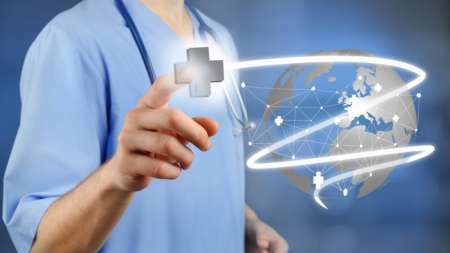 The Office of Personnel and Management (OPM) released a request for information on January 30 looking for vendors to help it implement a “one-stop shop” portal for comparing and enrolling in Federal Employees Health Benefits (FEHB) plans. The RFI is open for questions until February 15, and open for responses until March 11. In anticipation of winter weather affecting the evening commute, the Office of Personnel Management (OPM) has announced a two-hour early departure for Federal personnel in the Washington D.C. area today, with an option to take unscheduled leave to stagger departure times. The Office of Personnel Management (OPM) on Sunday posted back-to-work guidance for Federal agencies and employees that were furloughed and/or required to work without pay during the partial government shutdown that began Dec. 22 and ended late Friday with congressional and White House approval of a continuing resolution to restart shuttered operations through Feb. 15. 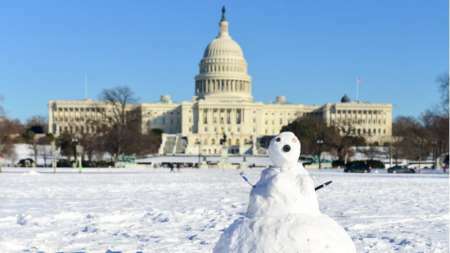 Due to inclement weather in the Washington D.C. metro area, the Office of Personnel Management (OPM) announced that Federal offices will be closed today. Federal employees who scheduled “use-or-lose” annual leave at agencies affected by the partial government shutdown can have that time restored, according to a new memo released Thursday by the Office of Personnel Management (OPM). In the President’s Management Agenda, issued in March, President Trump called on the Federal government to modernize the Federal workforce. 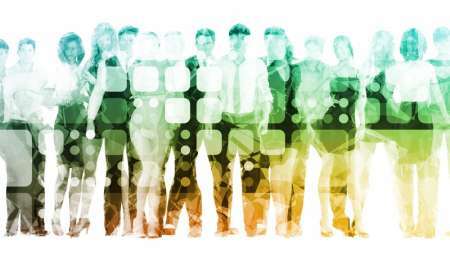 In the months that followed, the Federal government has made significant progress on the cross-agency priority (CAP) of workforce improvement, but still has a ways to go, according to an update released yesterday on Performance.gov. 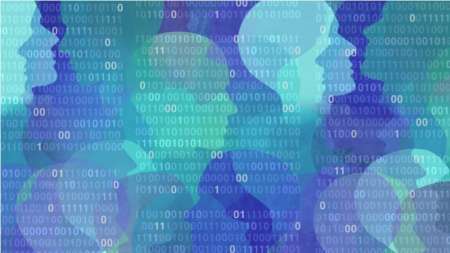 The Government Accountability Office recommended in a Nov. 20 report that the Office of Personnel Management (OPM) improve its website and take more steps to share “innovations in performance management” with other Federal agencies. 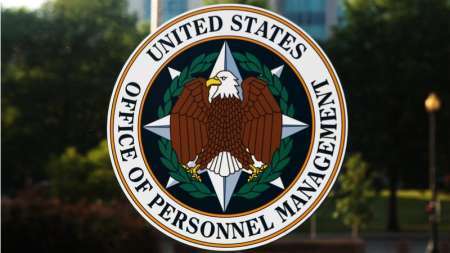 In a report released today, the Government Accountability Office (GAO) said the Office of Personnel Management (OPM) has yet to implement a full one-third of GAO’s information security recommendations issued to OPM in recent years. Margaret Weichert, acting director at the Office of Personnel and Management (OPM), addressed the challenges ahead for the Federal workforce and emphasized the need for action in the near future, but promised that OPM would continue its current path after a series of leadership changes. With new guidance released Thursday offering more direct hire authority to agencies, including in cybersecurity and IT areas, the Office of Personnel and Management (OPM) is aiming to fill positions that are critical to meeting the missions of agencies, said OPM Deputy Director Michael Rigas during a Thursday interview with Government Matters. 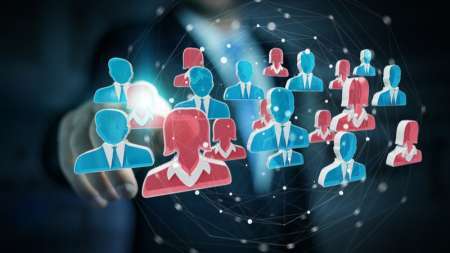 A new memo from the Office of Personnel Management offers new hiring authorities to agencies in key STEM-field areas, including cybersecurity related jobs. 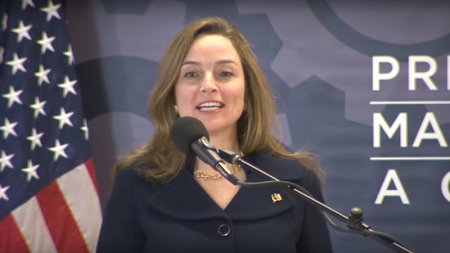 The White House on Friday announced the appointment of Margaret Weichert as acting director of the Office of Personnel Management (OPM), replacing Jeff Pon at the helm of the agency. 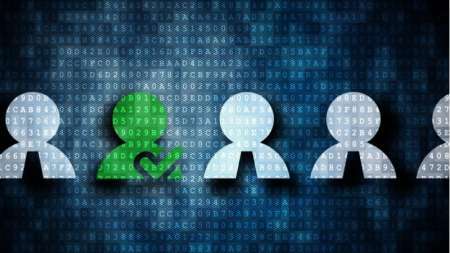 The Office of Personnel Management (OPM) will in the coming weeks release a new regulation that will allow the Federal government to directly hire cybersecurity personnel, significantly slimming a lengthy hiring process that has bogged down the Federal government.